What is the proper facial cleansing routine? By: Kelsey Hoffman: Licensed Esthetician, Licensed Nail Technician and Esthetics Instructor at La’ James International College Iowa City. Skin care can seem overwhelming and complicated, but it doesn’t have to be. I will be discussing the proper routine for your morning and night regimens. Once you determine your regimen, being consistent is the next part. For example, you can’t see results in weight lifting if you only do it once to twice a month. Multiple visits to the gym will get you the results you are looking for. It is the same with skin care. Giving yourself 5-10 minutes twice a day is all you need to have the proper cleansing routine. The proper routine can be done in 4-5 steps. Cleanse, tone, moisturize, and applying sunscreen should be your morning routine. A night routine should reflect cleanse, tone, serums, and moisturizer. Following the correct order can ensure that your skin is receiving the full benefits of each product used. An easy guideline to follow is applying products with thinnest consistency to thickest. For example a serum is a thinner consistency then moisturizers so apply serums before your moisturizer. Skin care will vary depending on your skin type and you will tailor your regimen for your specific skin type once you know it. Primary skin types are dry, normal, oily, and combination. Depending on the season and where you live can alter your skin type at different times of the year so you may need to change your regiment slightly to account for the season changes. Now lets take a look at each step in detail. You will start with your cleanser to remove makeup, dirt, debris, and excess oil. Cleanse twice as the first cleanse can be done with an oil based cleanser that will help to dissolve your makeup and then following with your normal cleanser. When cleansing use lukewarm water and pat dry with a clean towel when finished. If you use too warm of water it can break capillaries, cause redness, and damage your skin cells. Make sure you are picking a cleanser for your skin type. Toning can serve for multiple purposes such as bringing the skin back to its normal pH, further cleanse any remaining residue that the cleansing didn’t get, close your pores, and can deposit active ingredients further into the skin. There are different forms such as astringents, skin refreshers, and toners. Astringents are best for oily to acenic skin and skin refreshers and toners are good for dry, mature, and sensitive skin. Serums are highly-concentrated, nutrient based treatment that addresses specific concerns. When choosing the right serum you want to determine the specific need such as anti-aging, dark spots, pimples, or wrinkles. If you can’t find a serum that is an all-in-one type serum, layer the serums from thinnest consistency to thicker. This will allow the serums to fully penetrate into the skin. Some serums are also used for preventable measures, so it can stop the problem before it starts. You will apply serums at night after you have used your toner. Make sure you skin as absorbed all the serum before moving onto the moisturizer. All skin types need a moisturizer used twice daily. Make sure you have the right moisturizer as they can leave the skin feeling heavy, greasy, or still dry. For oily skin looking for a more gel-like consistency and for dry skin a cream based moisturizer is best. Not only are you looking at the consistency but also look at the ingredients such as the terms glycerin, hyaluronic acid, coconut oil, or plant-based oils. These ingredients will ensure you are using a good moisturizer. Apply moisturizer when your skin is still a little damp so it can lock in the hydration. 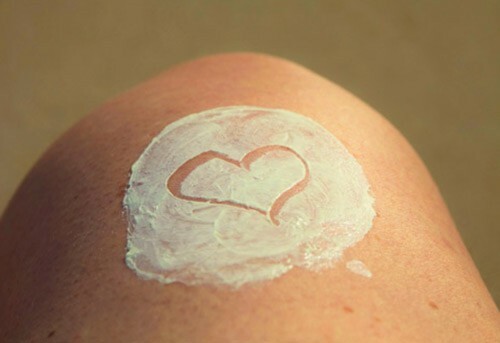 After you apply your moisturizer apply a sunscreen that has an SPF of at least 30. There are moisturizers that have sunscreen in them, but if it doesn’t have an SPF 30 then it wouldn’t hurt to apply a sunscreen over top of the moisturizer. 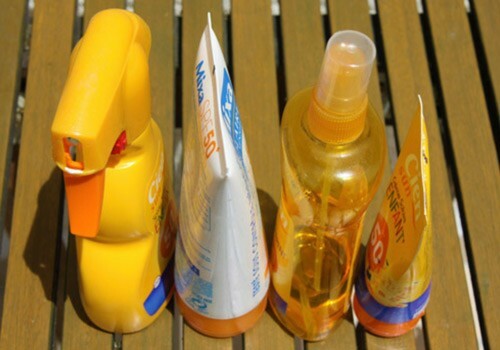 Make sure the sunscreen protects against UVA and UVB rays. Once you have found your skin care routine that works best for you it isn’t something that shouldn’t be changed. Make changes when the seasons change or if new problems arise. 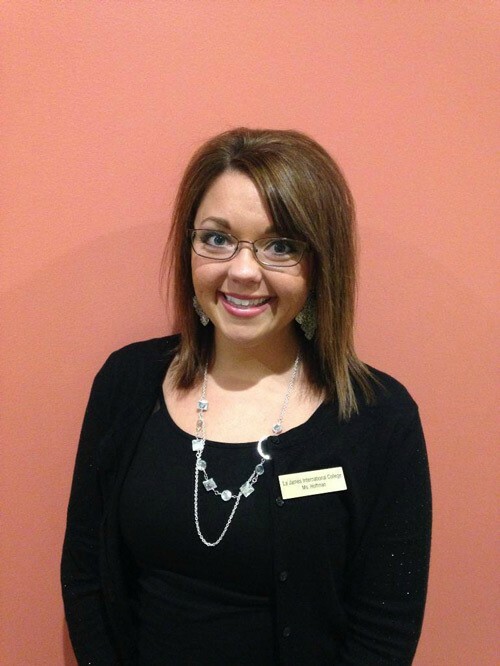 Pictured & Author: Kelsey Hoffman: Licensed Esthetician, Licensed Nail Technician and Esthetics Instructor at La’ James International College Iowa City.